Guitar Center has acquired Illinois-based AV integration firm Tunnel Vision Technology Inc., (TVTI). The announcement was made by Guitar Center CEO, Ron Japinga. 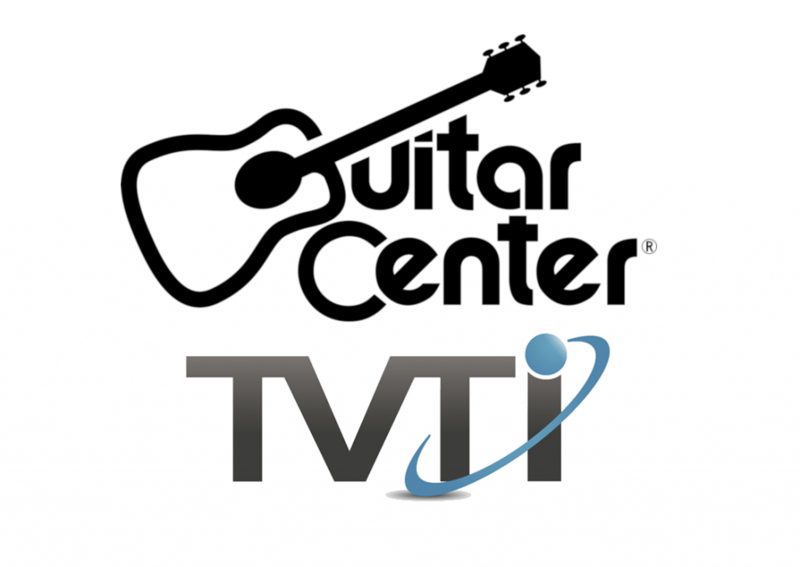 TVTI is the latest addition to Guitar Center’s Business Solutions Group, which added San Francisco Bay Area-based Audio Visual Design Group (AVDG) to its portfolio last year. With the addition of TVTI, Guitar Center’s Business Solutions Group will now offer design and integration services to commercial and residential customers in the Midwest. Founded in 1999, and with offices in Chicago and Bannockburn IL, TVTI offers personal and comprehensive in-house project management, AV design, installation, programming, IT and 24-hour service.